HONOLULU – Starwood Hotels & Resorts Hawaii will launch “E Ho‘ohui Kākou (Together As One),” a weeklong cultural celebration across four islands in mid-October. The events will provide visitors, residents and employees with distinct experiences at each of Starwood’s 11 resorts on Oahu, Maui, Kauai and Hawaii Island. Working closely with the Polynesian Voyaging Society (PVS), each hotel will host Hawaiian cultural activities and events in honor of the Polynesian voyaging canoes Hōkule‘a and Hikianalia, which are sailing around the world. 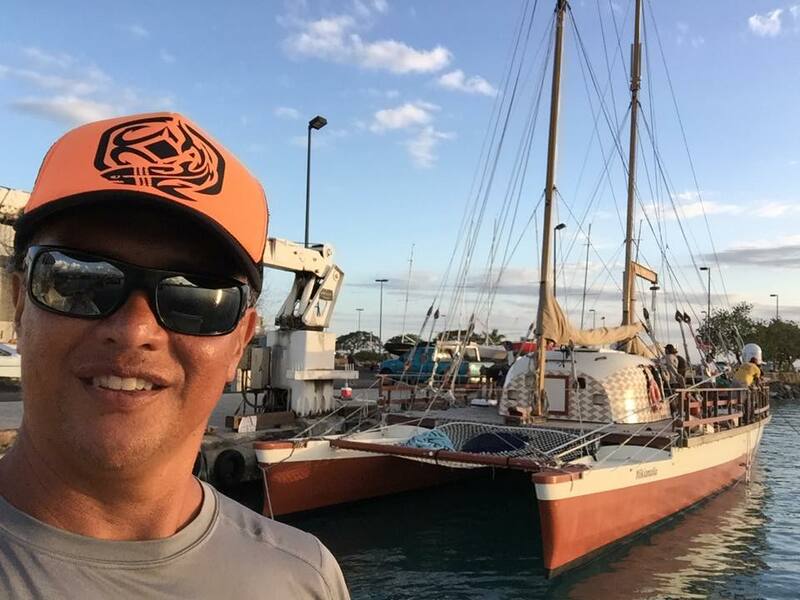 The Mālama Hōnua (to care for our earth) Worldwide Voyage, which involves both canoes, is visiting 25 ports and 26 nations to grow a global movement toward a sustainable world. In the same manner, E Ho‘ohui Kākou is part of Starwood Hawaii’s commitment to protecting the Islands’ cultural and environmental resources. The celebration will be held Oct. 12 through 16 on Oahu, Maui and Kauai. Hawaii, the Big Island, will observe E Ho‘ohui Kākou from Oct. 19 to 23. Among the many Hawaiian cultural programs are lei-making, crafts, music, song, hula, star-gazing, ocean activities and culinary experiences. Most activities will be free and open to the public. In addition, Starwood employees on each island will join together to experience indigenous culture, learn lessons in sustainability, and commit to some hard work outdoors as they give back to the community. Starwood associates from three resorts on Kauai (The St. Regis Princeville Resort, The Westin Princeville Ocean Resort Villas and Sheraton Kauai Resort) will work with the Waipā Foundation in Hanalei to help restore a fishpond at the Waipā Ahupuaʻa (land divide) on Kauai’s north shore. In addition, they will work on improving irrigation at the kalo lo‘i (taro patch). On Maui, associates from three resorts (The Westin Maui Resort & Spa, The Westin Ka‘anapali Ocean Resort Villas and Sheraton Maui Resort & Spa) will serve at Honokawai Valley, helping to clear the area of debris and undergrowth. Once home to a flourishing ancient Hawaiian community more than 500 years ago, Honokawai Valley became overgrown and forgotten with the passage of time. It is the Valley Island’s primary site for cultural and archaeological history. Associates from four Starwood hotels on Oahu (The Royal Hawaiian, a Luxury Collection Resort; Moana Surfrider, A Westin Resort & Spa; Sheraton Waikiki and Sheraton Princess Kaiulani) will visit the Ahupua‘a of Kāneohe, in the district of Ko‘olaupoko. The associates will visit a kalo lo‘i (taro patch), work in the lo‘i, as well as help restore the kalo (taro) patches. They will learn about the importance of taro for the Hawaiian’s survival and how taro played an important role in the spiritual, economic and political center of Hawaiian agricultural society. The E Ho‘ohui Kākou celebration week was initiated by the Starwood Hawaii Cultural Council, a regional work group representing Starwood Hotels & Resorts in Hawaii and French Polynesia. Its 17 members focus on creating authentic cultural activities and continuing education for guests and associates. To learn more and view activities for each of Starwood’s 11 Hawaii resort properties, visit starwoodhotelshawaii.com.